Registration closed with over 440 teams! 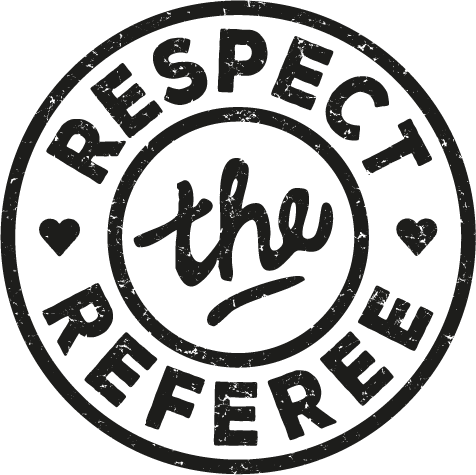 The registration for Eken Cup 2018 is now closed and this year with more teams than in 2017. 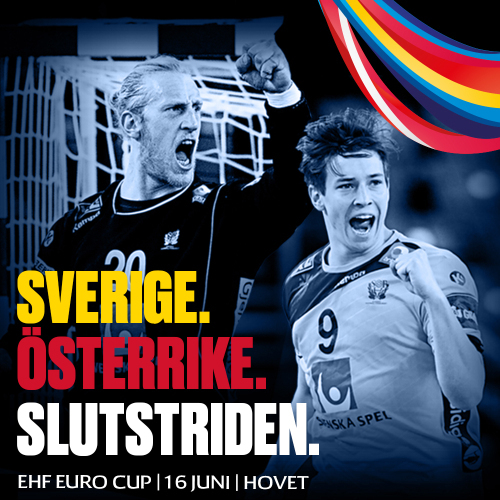 Over 440 teams have signed up to enter the handballfields on Gubbängsfältet this summer. 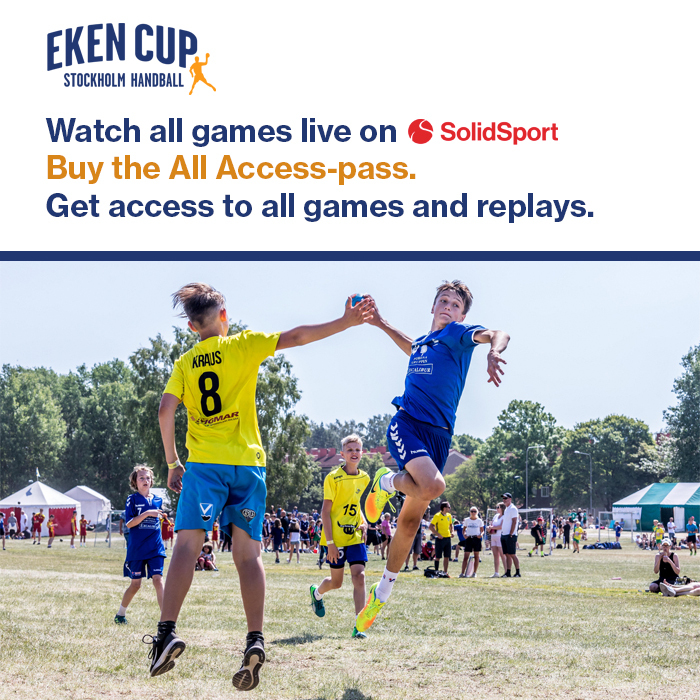 If you have any questions regarding the registration please get in touch with us via info@ekencup.se.